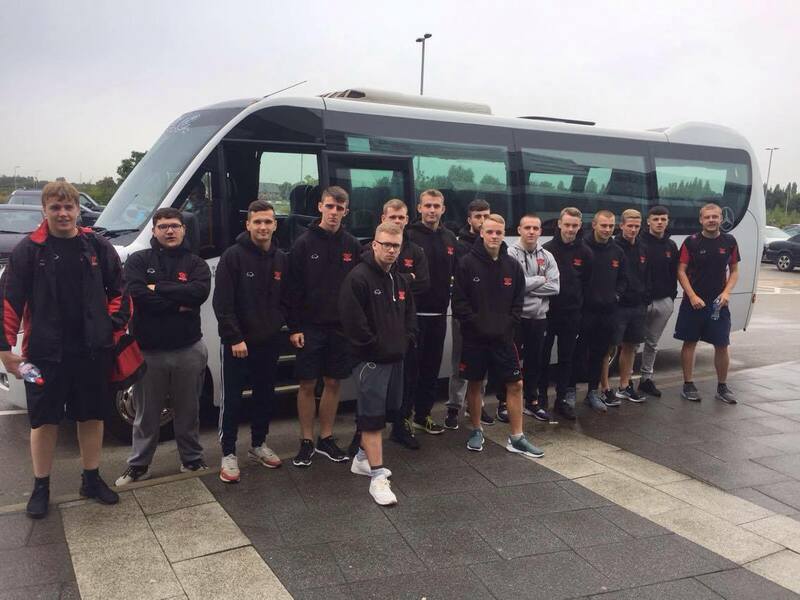 The Salford Red Devils Tier 3 Academy programme has officially launched this week, with 20 boys starting on a Sport BTEC course, alongside training and playing in the College Leagues. The course, which is a new initiative being run by the Salford Red Devils Foundation, aims to prepare the students for a career in sport, whilst containing their development as rugby players, working with the Red Devils expert professional coaches. Through an ongoing partnership with Onside Education, and continued funding through the Big Hits programme, SRDF are able to offer a top level educational programme, using the purpose built facilities at the AJ Bell Stadium. Alongside the input of the coaches, the pupils will have access to the clubs professional medical support team, and the expertise of back room staff such as the video analysis team. The Red Devils side open their season with a trip to Wolverhamptom based College, Moreton, having began the education programme the week before.